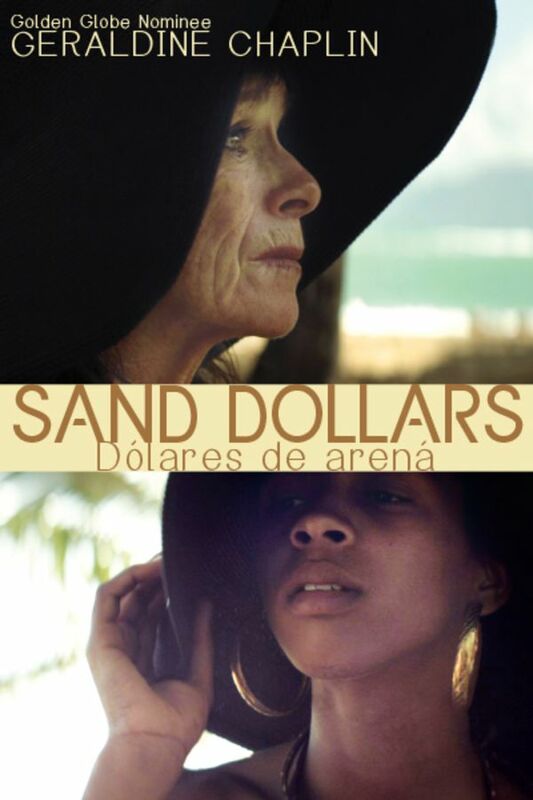 In an idyllic seaside city in the Dominican Republic, the long-time relationship between a beautiful and impoverished young local girl and her wealthy European lover is put to the test as issues of class, inequality and exploitation rise to the surface. Do not waste your time watching. The tone is depressing and melancholy. As an audience, one is not able to connect to the characters. The whole story line is predictable. The story writing seems to be lacking, so movie seems to move slow for no reason. Beautiful scenery, but that is all. The acting is decent, but not worth noting. Too predictable for me. And quite honestly it made me feel as though the older woman in the relationship was made to look desperate and dumb. I enjoyed the film. The story kept me captivated. Unfortunately, I didn't like any of the characters on a personal level. I felt sorry for them all because each character was somewhat pathetic. There could be no ending that would have been satisfying. Nonetheless, this was a very good movie.